Pirelli Scorpion Zero Asimmetrico allows sports performance on road and safe driving in off road conditions. Pirelli Scorpion Zero Asimmetrico allows sports performance on road and safe driving in off road conditions. It delivers excellent stability when cornering, exceptional handling on wet and dry roads and high grip whilst braking, providing increased safety margins and driving pleasure. 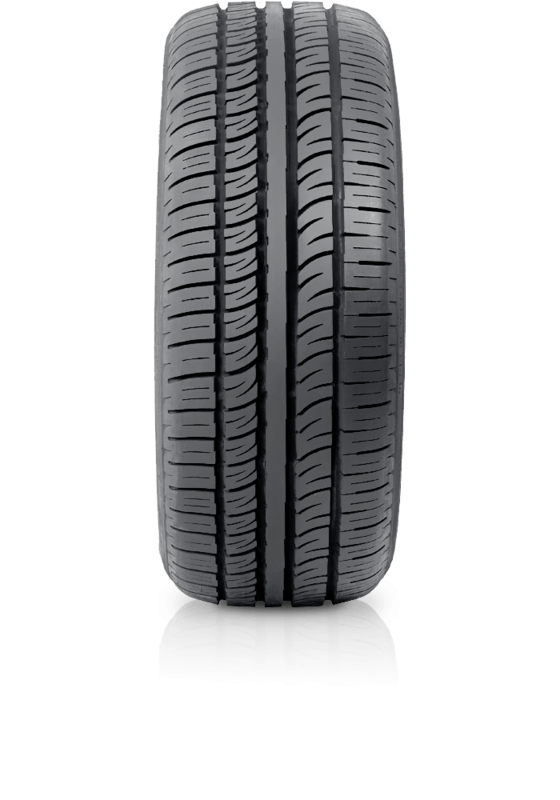 Scorpion Zero Asimmetrico combines features of roadholding and even tread wear, leading to improved mileage capability. The best choice for changeover and cosmetic tuning.